BUY YOUR GROOVEFEST MALTA TICKET NOW! Access to VIP areas. No queues. 1 boat party of choice. VIP goodies bag. 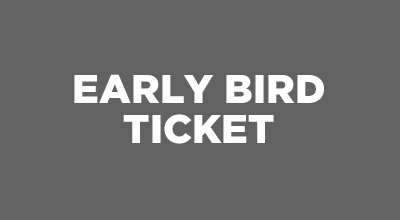 Upgrade your Early Bird or Standard ticket to VIP. 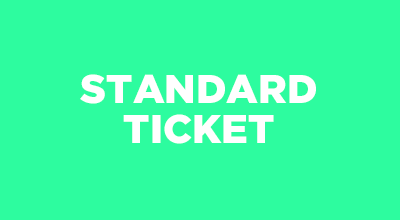 You must present your original ticket along with this upgrade when entering the event. Powered by Event Genius a Ticket Arena Company.